The city of Montgomery AL is home to everything from the Civil Rights Memorial and the Hank Williams Museum to the beloved Montgomery Zoo … but if you’ve got an old junk car, chances are you aren’t enjoying any of these local attractions. 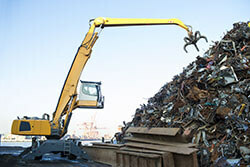 If it’s time to sell your junk car, you may look to private buyers or even local junkyards. Unfortunately, most private buyers aren’t interested in cars that are less-than-perfect. Other Montgomery AL junk car buyers don’t know how to properly appraise damaged cars. This means if you have a non-running car, a car with accident damage or a blown engine, your options are extremely limited. Luckily, with DamagedCars.com, we can give you a fair offer on your damaged and salvage cars in 90 seconds or less! We are experts in buying and evaluating damaged cars. 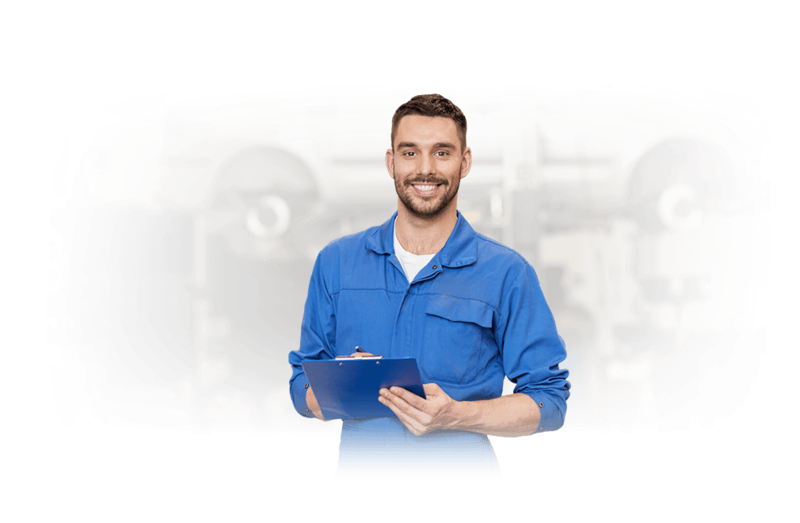 In fact, we buy cars online based off of the condition, year, make and model, location and any extras that your junk car may have. Our offers are also guaranteed, so you’ll never have to haggle and we’ll pick your junk car up for free, with a towing turnaround time of about 24-48 business hours! What Kind of Cars Do You Buy in Montgomery AL? 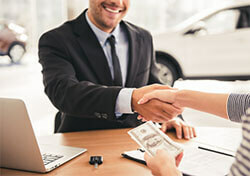 What Do I Need to Sell My Car in Montgomery AL? If you want to make a quick sale with us all you really need is your car keys and vehicle title. However, some additional paperwork may also come in handy. We recommend having your vehicle registration to provide proof of ownership and an Alabama Bill of Sale to keep for your personal records as proof of purchase. From there, we’ll take care of the Alabama vehicle title transfer, so that you can get paid quickly. Lastly, before we pick up your old car, make sure you remove the license plates and return them to the DMV. Our simple and easy “cash for cars” program is designed to go smoothly from start to finish and put money in your pocket in a flash. We know that repairing a damaged vehicle isn’t always cost-effective and towing a non-running car around town is far too expensive. That’s why we make it easy to sell your junk or salvage cars online from the comfort or your home! Did you know that the city of Montgomery has 35 different ZIP codes? Good thing we work to buy junk cars in each and every one of them! Don’t let your old junk car take up valuable space at your home or office. Instead, sell online with us and we’ll pick it up for free, typically within just 24-48 business hours! Where Do You Buy Junk Cars in Montgomery? We are proud to work with reputable junkyards all over the greater Montgomery area. 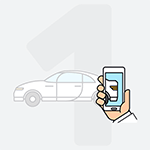 We offer free towing nationwide, so we can pick up your car at your location with ease. 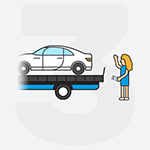 Stop stressing about towing your non-running vehicle all over town at your own expense! 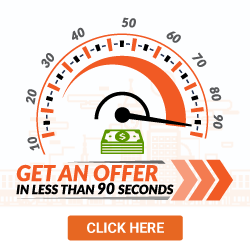 At DamagedCars.com you can get an offer for your old car in 90 seconds or less and we’ll take it from there. What should you know before selling to a junkyard or private buyers in Montgomery, AL?